Age 48, of Canton passed away Friday, March 29, 2019 in Aultman Hospital following an extended illness. Born January 25, 1971 in Canton, Ohio to Robert and Rita (Volk) Shannon. She was a life resident of Canton. 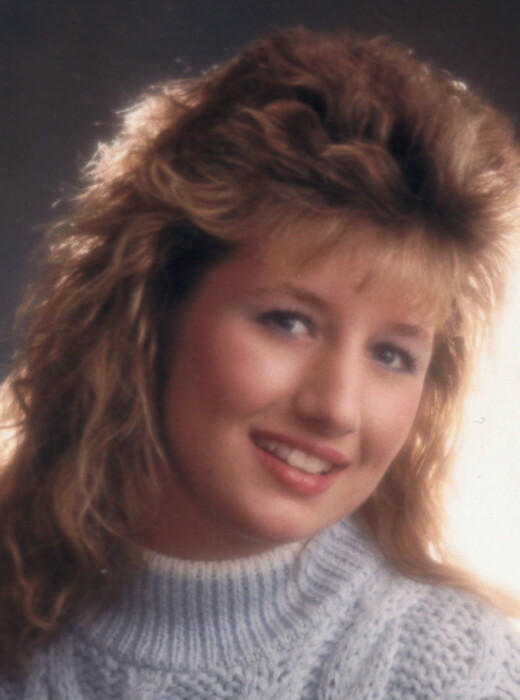 Kelly was a 1989 graduate of Canton South High School where she was a cheerleader, member of the choir and participated in many of the school’s musicals. During her high school years, Kelly was employed as a life guard at the former Canton South YMCA pool. In later years she was employed by Concorde Therapy Group and GE Capital. Preceded in death by her father, Robert Shannon; grandparents, Richard and Bernice Volk, Robert and Mary Jane Shannon; two brothers-in-laws, Bruce Roberts and Tom Pantea. She is survived by her mother, Rita Shannon; a sister, Cindy (Shannon) Pantea; three aunts, Kathy Shannon, Mary Lou Correll and Mary Donnelly; one uncle, Ronald Volk; her beloved dog, Barney. A memorial service will be Monday, April 1, 2019 at 7:00 pm in the Kreighbaum-Sanders Funeral Home on South Cleveland Ave with Pastor Jacquie McMillen officiating. Friends may call one hour prior to the service on Monday from 6 – 7 pm. Memorial donations may be made to the American Heart Association.